Cygnus are one of the largest repair centres in The UK. We have been repairing Dinghy and Windsurfing sails for over 30 years. 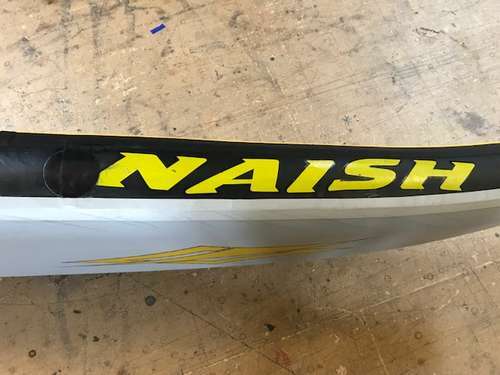 We have also been repairing Kite Boards Windsurf Boards,Inflatable Boats and Tenders,Inflatable Canoes,Water Ski Inflatables and Kite Bladders. With this level of experience we have been in an ideal position to offer excellent I-Sup Repairs. From holes to repairing seams and fitting cargo nets. Preparation and care is the the key to inflatable repairs. To get a quote to repair your I-Sup if the inevitable happens please send us a picture. If you have any other enquiries please give us a call on 07850660225.